This one is for all the body builders, gymmers and health-conscious individuals out there. 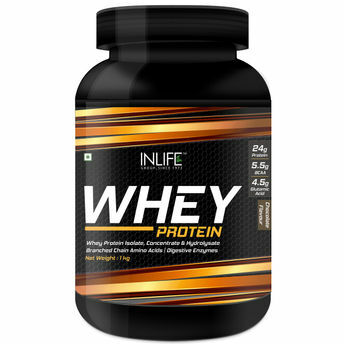 Inlife Whey Protein Chocolate Flavour is the perfect sequel to a sweaty weight training session. 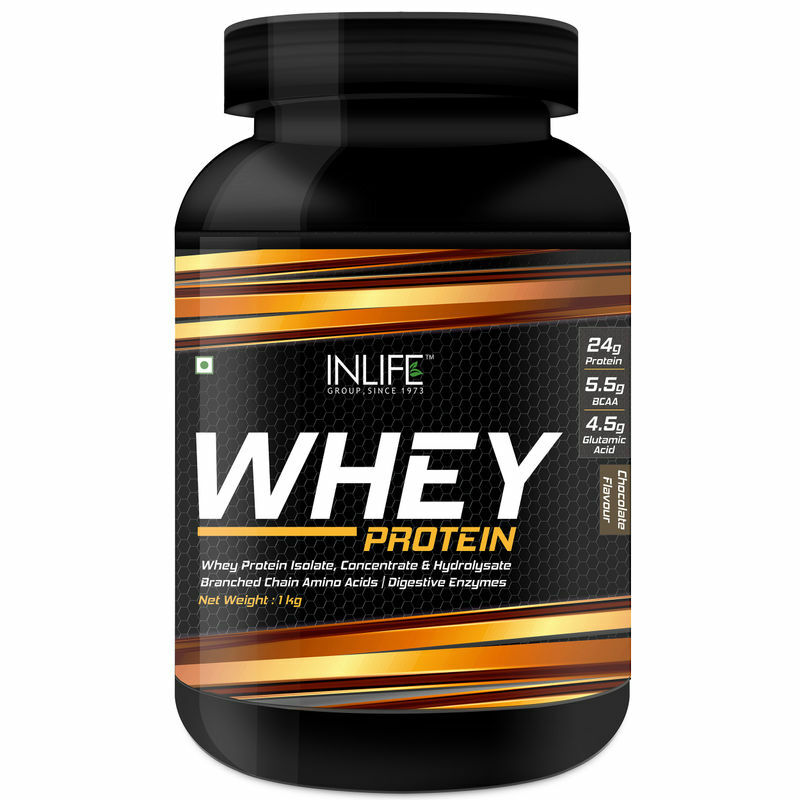 The drink consists of low levels of fat and carbohydrates and is loaded with 25.5. g of the purest proteins. Without a trace of aspartame, this protein drink is the perfect way to repair worn down muscles after exercise and compensate for all the protein breakdown that accompanies a good workout. This drink reduces the risk of cardiovascular disease and lowers blood pressure. Experience the benefits of lean muscle mass, increased muscle strength, a far improved immune system and reduced body fat. So why wait any further- drink your way to the perfect body.